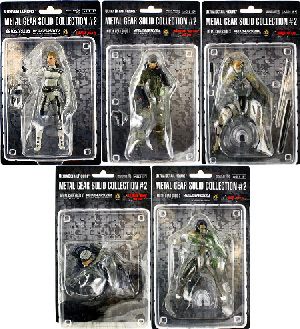 Description Of Item: From Konami Best Video Game seller Metal Gear spanning 20 years. These fully loaded figures uncover the game stealthy personalities through a deadly arsenal of accessories and detail. Each figure a by-product of military hegemony and cinematic uniformity to its digital counterpart.